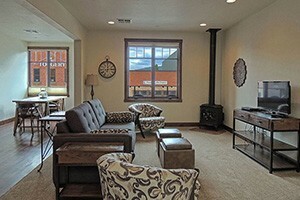 Whitefish Montana Condo Rentals offer variety, ideal location, and great value. From studios for the intimate getaway to five bedrooms to accommodate a family vacation, there is something for everyone and every type of budget. Enjoy a range of amenities in the privacy of your own abode. Discover ideal Whitefish MT Condos here. 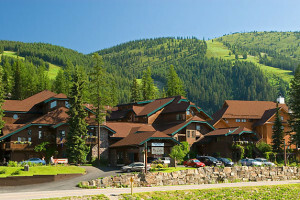 Slopeside condo suites (some w/kitchens) combined with well-priced lodging and dining packages. Great summer recreation choices for parents and kids. Full-service lakefront resort provides luxury 2 & 3-bdrm lakefront condominimums year-round. On-site fine dining, plus spa, marina, winter ski packages & concierge. Select from 5 luxury suites featuring California-King beds, stainless appliances, full kitchens, and balconies overlooking our prime downtown location. Food, dining all close. Condo style cottages only minutes from downtown Whitefish. Private beach front, free Wi-Fi, available for short or long term rental; special events. 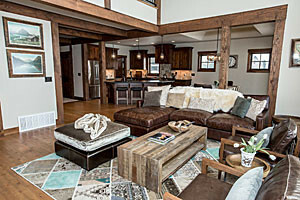 Our 4 bed, 4 bath, ski in/ski out condo located at Whitefish Ski Resort. Shops, dining and trails right out the door. Accommodates 10 ppl - great for a family or group trips. 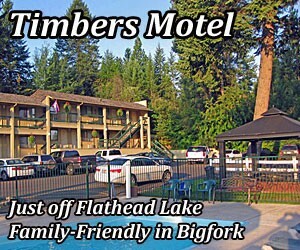 Lakeside luxury and family-sized condos provide the perfect homebase to enjoy Flathead Lake activities including waverunner rentals, fishing, water skiing and more. Whether you are looking for a vacation or long term rental or property management services, trust the experts at Whitefish Property Management.